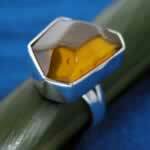 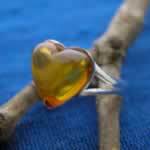 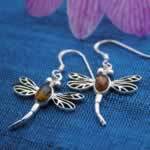 Welcome to our "amber jewelry" section: we have a huge selection of wholesale silver jewelry. 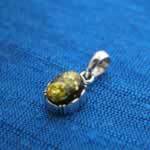 Every piece of wholesale silver jewelry on our site is guaranteed to be of the highest quality. 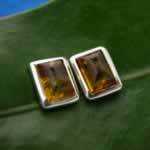 We guarantee all of our wholesale silver jewelry to be 92.5% silver, designating it "sterling," and we use only genuine stones.